Ask your laundry question here, and then watch our blogs, facebook posts and pins to get the answers to your questions. 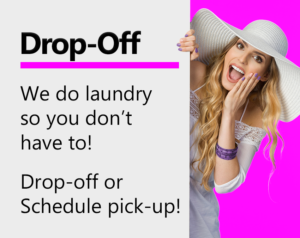 Do you have a laundry-related question? Maybe you’ve been trying for years to find the answer to your dilemma. If so, we created the Ask Spot section of our site just for you. 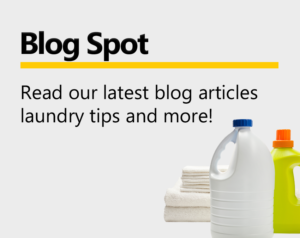 Ask Spot your questions, and watch future blogs and facebook posts for answers to your laundry-related questions. We take these questions to the CEO and president of Spot Laundromats to get you only the most accurate answers. 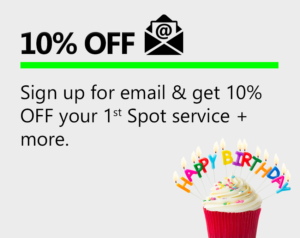 Our passion here at Spot is laundry, and that’s why we want to help you get the answers that you need. When Will I Get My Answer? We will post the answer to your questions as quickly as possible. Whether we choose to write an entire blog or just answer the question on a Facebook post, we will be sure to get you the answer you need. Just keep watching our site for your answer.